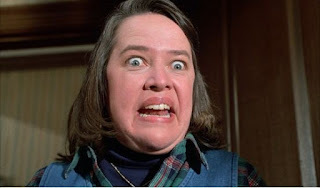 Stuck for ideas on what to buy a Stephen King fan this year? 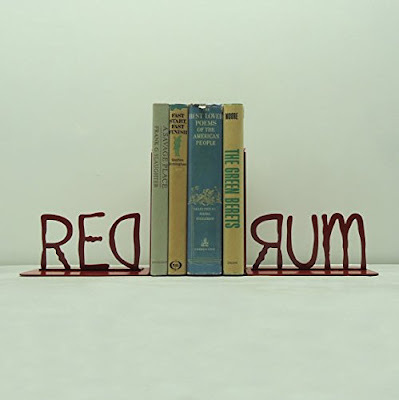 Here’s a list of all the best Stephen King gifts to buy for a Stephen King fan. So, what do you buy a Stephen King fan as a gift in 2017? This can be a bit of a conundrum, especially as we approach the festive season. 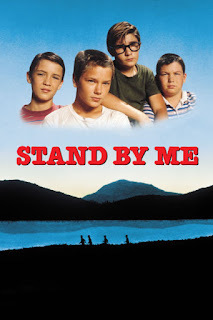 Do you know what Stephen King books the Stephen King fan in your life has already read? 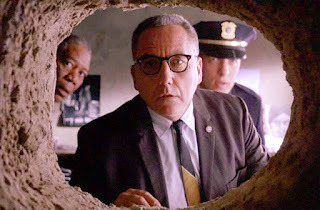 Do you know what Stephen King movies they have already seen? If you don’t, and you don’t want to ask them, here are some Stephen King gifts that we just know any Stephen King fan will love to receive. 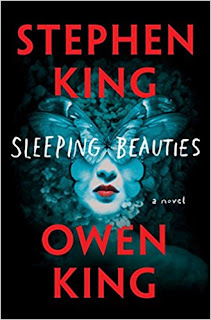 At the time of writing, the latest Stephen King book to hit the shelves is Sleeping Beauties, which he co-wrote with his son Owen King. Sleeping Beauties is a tale set sometime in the near future when all the women in the world have succumbed to a sleeping disease and if they are woken, they become uncontrollably violent. Stephen king’s Sleeping Beauties was released in September, but if any more Stephen King books are released in time for Christmas 2017, we will update this page for you as soon as we can. 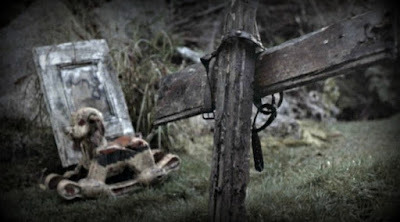 Inspired by Robert Browning’s poem, “Childe Roland to the Dark Tower Came,” J.R.R. Tolkien’s Lord of the Rings, and Sergio Leone’s Spaghetti Western classics, The Dark Tower series is an epic story that was released in a series of eight books, the first of which was released in 1982, and this boxed set of Dark Tower books is the first full box set of the Dark Tower that has ever been issued. 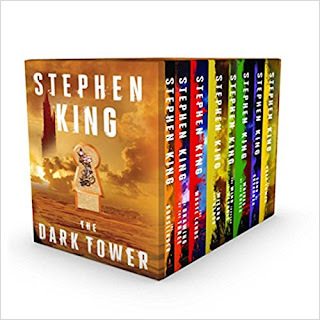 Even if the Stephen King fan in your family has read some or all of the Dark Tower books, this brand new boxed set edition of Stephen King’s Dark Tower series will make a wonderful gift. 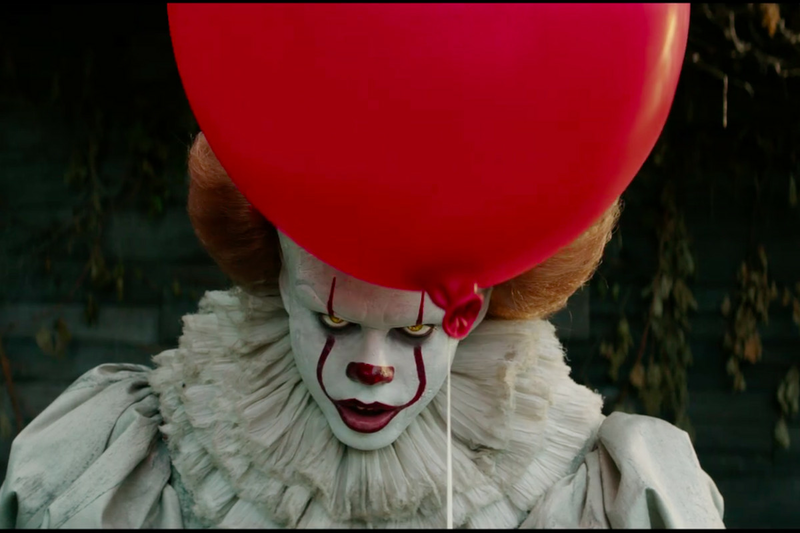 The really big Stephen King Movie of 2017 has to be Stephen King’s It. 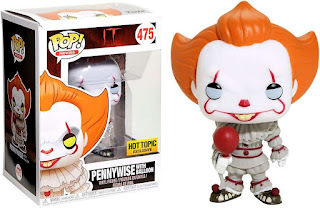 It brought us a new look Pennywise the clown, and Funko POP brought out a brand new IT-Pennywise with Balloon 2017 Funko Pop Movies Collectible Figure to go with it. If you are not a Stephen King fan, then Pennywise the clown may not mean a lot to you, but trust us; a newly imagined 2017 Stephen King Pennywise means a lot to Stephen King fans. This superb new 2017 Funko POP Stephen King It Pennywise Movies Collectible Figure is going to become a big-time collectible and it will make the perfect gift for any Stephen King fan this year. Stephen King’s Dark Tower series is quite possible the author’s greatest achievement. The series spans eight books and more than three thousand pages and it is a fantasy epic on the scale of JRR Tolkien’s Lord of the Rings. 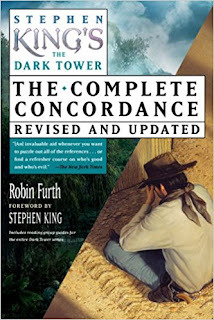 This Dark Tower concordance is the perfect gift for any fan of Stephen King’s Dark Tower. It provides all the background that a reader would need to have to fully understand the twisting plot of the Dark Tower books. This companion book to Stephen King’s Dark Tower Series includes maps, genealogies and timelines that help clarify the tales of Mid-World. 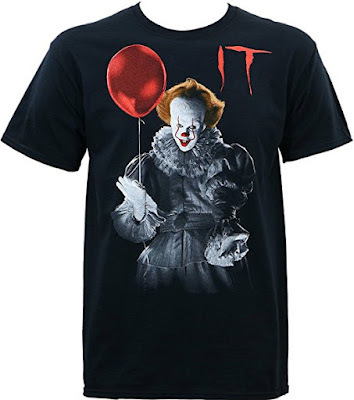 If you are looking for gift ideas for a Stephen King fan then how about some superb quality Stephen King Clothing? 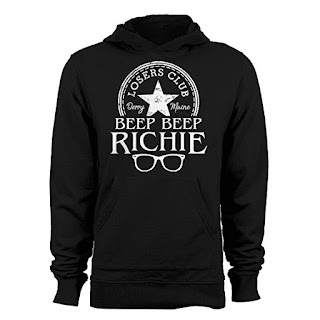 This Stephen King's IT "Beep Beep Richie" Losers Club Men's Hoodie is a high quality hoodie with the printed slogan “"Beep Beep Richie" from Stephen King’s It. 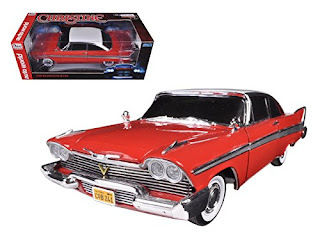 With the huge success that the recent Stephen King It 2017 movie has enjoyed, Stephen King It merchandise is going to be very popular with all Stephen King fans this year. As a gift idea for a Stephen King fan who loves the dark Tower series, and who would refer to express their appreciation for Stephen King in a slightly more subtle way, you can’t beat this fabulous selection of Stephen King Dark Tower Jewelry. 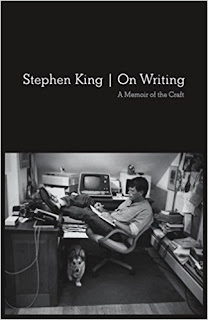 The perfect gift for the Stephen King fan who aspires to be a writer, in Stephen King on Writing, the master of the horror genre provides a practical guide to ten craft of writing as well as some fascinating insights into how Stephen King became the most successful writer in the world. 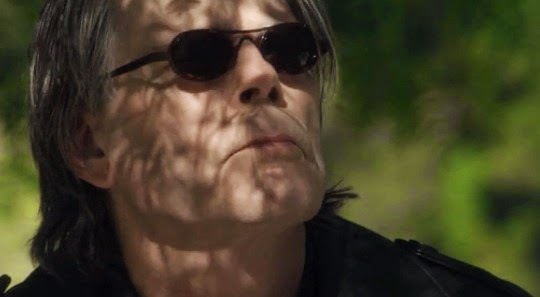 This is a chance for any Stephen King fan to learn how the author approaches his work, what inspires him, and all the basics that a new writer needs. 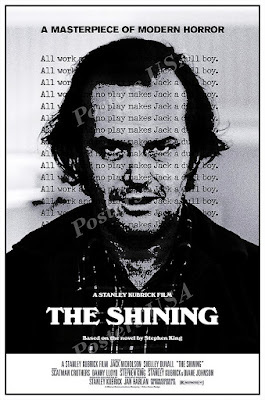 The book is a brilliant mixture of Masterclass and memoir and it’s all told in a way that only Stephen King could tell it. 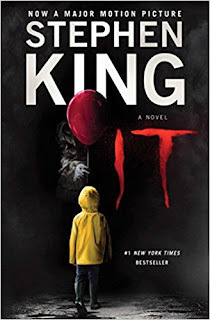 If you are looking for a gift for a new fan of Stephen King that has recently discovered the author through the new Stephen King It 2017 movie, then you could always buy them the fabulous Stephen King It novel as a gift. 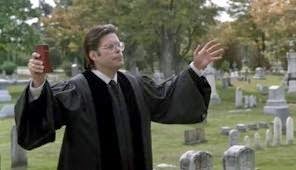 While the Stephen King It 2017 movie has been an unquestionable success, a film can only scrape the surface of the depths that the full Stephen King It novel goes. If you buy this book for a new Stephen King fan, they won’t be able to stop reading it until they have finished the last page.